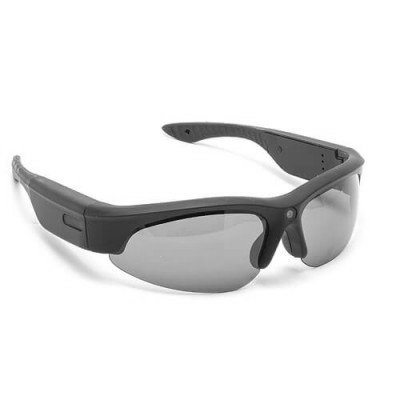 Rechargeable lithium with a capacity of 4400 mA for the 500 HD DVR & DVR 500 SD. 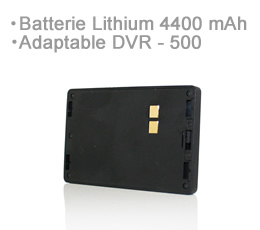 This battery is the ideal solution for those who wish to feed the DVR - 500 - HD longer than. Up to 6:30 hours remaining in continuous recording.